World War II broke out before he could celebrate the milestone. "I never saw my mother ever, ever again," Heider said. 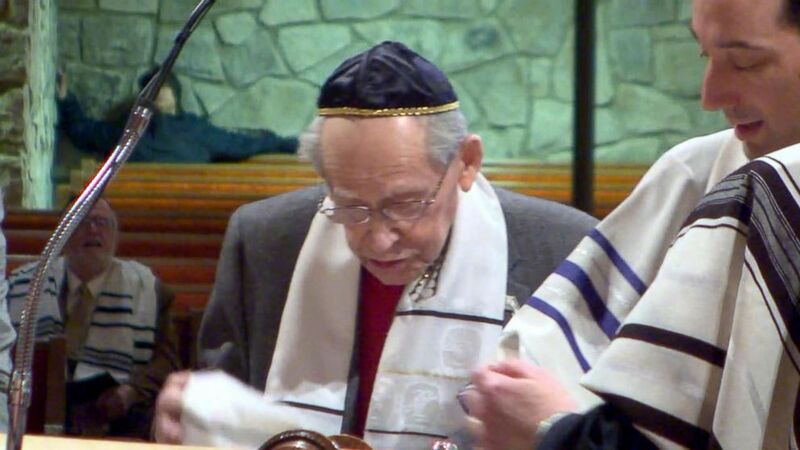 (ABC News) Samuel Heider, 93, was bar mitzvahed, March 24, 2018, at Beth Jacob Synagogue in Dayton, Ohio. 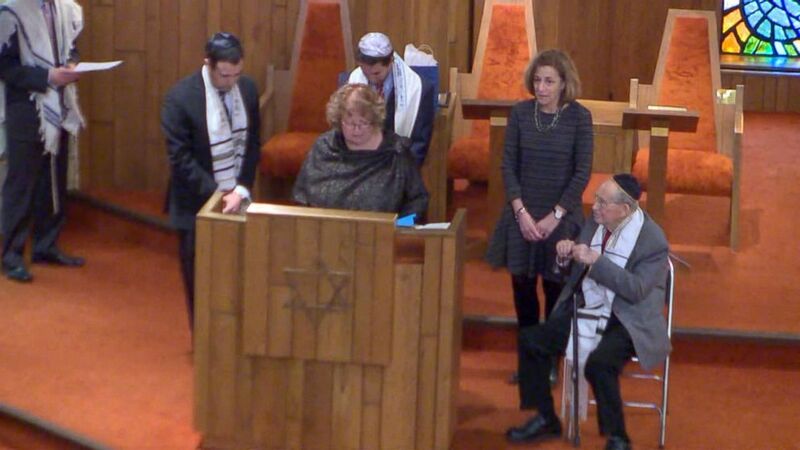 "My parents didn't live to be [at] my bar mitzvah," he said. "My father, he was a very religious man. He tried to do the best he could." His daughter, Linda Heider, said his congregation had brought the idea to her after he'd expressed the wish to members. She said she'd found her parents, both of whom were in concentration camps, an inspiration. "I was always amazed that they had such positivity, looked ahead, but still talked about the past," she said. After World War II, Samuel immigrated to Dayton, Ohio, and built a new life and family with his wife, Phyllis, whom he'd met in 1945 at the Bergen-Belsen DP camp. She died in 2014. On Saturday, he showed ABC News a photograph of his sister from 1936 which, he said, he'd held under his arm during the five years he spent at concentration camps, including Auschwitz. "God gave me strength... This day is, for me, a happy day and a very emotional day too," he said. "I am blessed to have my family." "With all the things that he's gone through..." Linda said. "He has persevered... He's here." ABC News' Rob Hess contributed to this story.